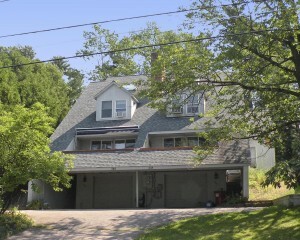 This Sunday, May 18th, 2014 from 1:00-3:00pm, Geri Reilly Real Estate is hosting an Open House at 346 So Willard Street in Burlington Vermont. Stop by to say "hi" and take a look around! Walk to downtown Burlington from this 2-3 BR/1 ¾ BA condo with beautiful hardwood floors, living room with gas fireplace and 2 sliders to front balcony, spacious master suite with upgraded private bath and 3rd floor office. Enjoy beautiful lake and mountain views from the backyard. This Sunday, May 18th, 2014 from 1:00-3:00pm, Geri Reilly Real Estate is hosting an Open House at 346-348 So Willard Street in Burlington Vermont. Stop by to say "hi" and take a look around! Earn some extra income with this side-by-side duplex with 2 BR/2 BA townhouse style units each with beautiful hardwood floors, living room with slider to front balcony, spacious master suite and 3rd floor office. 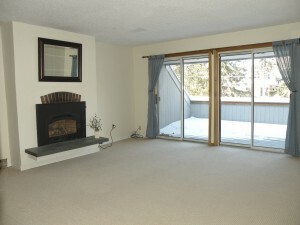 Walk to downtown Burlington and enjoy beautiful lake and mountain views from the backyard. 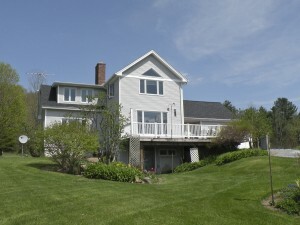 This Sunday, May 18th, 2014 from 1:00-3:00pm, Geri Reilly Real Estate is hosting an Open House at 3797 Ethan Allen Highway in Charlotte Vermont. Stop by to say "hi" and take a look around! Catch beautiful mountain sunsets from this 3 BR/2.5 BA home with gourmet kitchen with granite counters, formal dining with vaulted ceiling, family room with brick fireplace, private master suite with Adirondack views and over 5 acres of landscaped yard.